During the course of 2013, Polymorph actively supported an encouraged an initiative of Stellenbosch-based IT companies to engage in peer-to-peer knowledge sharing on the adoption, application and improvement of Agile Methodologies. The initial idea was expressed to Polymorph by Entersekt, but Polymorph soon took ownership and we’ve been facilitating it ever since. When we discussed the concept of Lean Coffee, and how we’ve been using it, to Entersekt, they suggested we have our next meeting in that style. All the participants at that get-together agreed that Lean Coffee discussions are productive and very useful for this type of conversation, and so it was established as the way forward. Thus, Technopark Lean Coffee was born. Companies that participated in Lean Coffees up to now include Polymorph, Entersekt, Jasco Enterprises,WyseTalk, General Electric, Capitec Bank, iQRetail,IMQS and Stone Three, and they have been hosted at Polymorph, Entersekt and Legado Coffee Roasters at Rosenview. Our last Lean Coffee discussion, and the first one for 2014, was held on Thursday the 29th of May. It was kindly hosted by Entersekt, and took place from 14:30 to 16:00. The following mind map lists the topics tabled. Most were discussed and the mind map expands the relevant concepts covered during the discussion. 1) Duke to find a permanent venue for Technopark Lean Coffee (subsequently renamed to Stellenbosch Lean Coffee). 2) Participants to provide feedback on their application of the ideas discussed. 3) Duke to liaise with the global Lean Coffee organisation so as to get a sub-domain on their site for Stellenbosch Lean Coffee. This has been done. The global site can be found at http://leancoffee.org and our sub-domain can be found at http://stellenbosch.leancoffee.org. 4) Stellenbosch Lean Coffee to be permanently schedulefor the 4th Thursday of every month, from 14:30 to 16:00. The next even will, therefore, take place on Thursday, 26 June 2014. 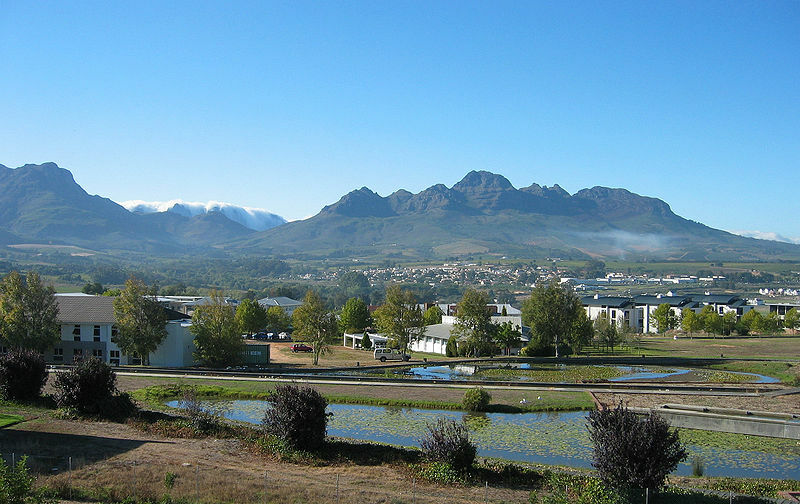 See you at the next Stellenbosch Lean Coffee!